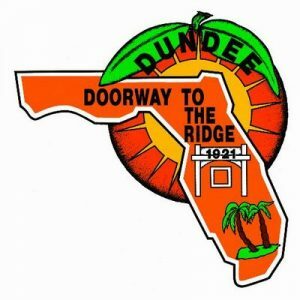 Water and food distribution began late Thursday afternoon (9/14) at the Dundee Community Center thru Sunday (9/17). There are no more supplies available. Thank you to the volunteers that helped distribute the supplies!